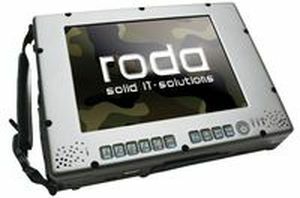 The Panther DR10-I is a tablet PC manufactured by Roda. This unit is characterized by the possibility of customization, and optimum robustness. The range of modules and acceptable interfaces, equipped with industrial or military connectors, is large. 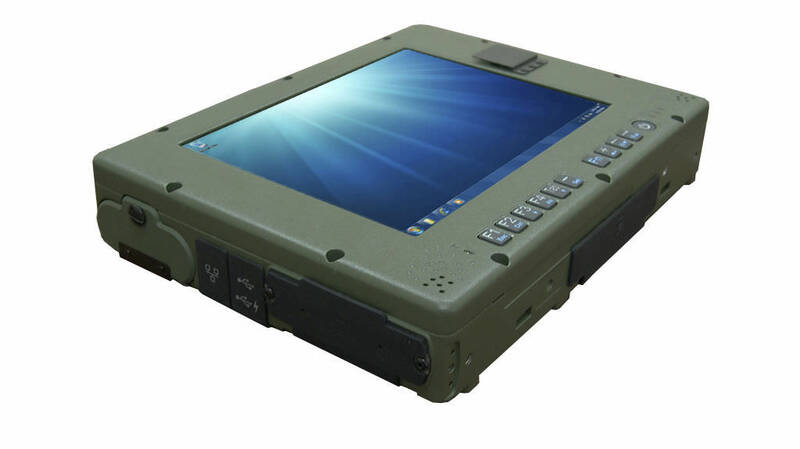 Additionally, the Panther tablets proved similar IP65 protection concept, like the Rocky® laptops. Even with uncovered interfaces and at removed drives, there is no danger from water or dust. Original parts with prolonged temperature range are utilized for the Panther tablets.